Nobody can really prepare us for the chaos, unpredictability, and self-imposed guilt that accompany becoming a parent. Well-intentioned people may try to prepare you for the sleepless nights, colic, and grocery store tantrums, but let’s be honest, you can’t really be prepared until you encounter them. Instead, it was something subtler, yet much deeper, that nearly took me (Christi) out as a momma. Something nobody else warned me about—I lost my identity. 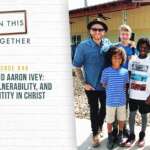 In this episode, we talk about what taking care of ourselves as parents looks like from our own picture frame. Rather than remaining stuck in the ongoing cycle of guilt, shame and feelings of depression, together, we are finding a way out. 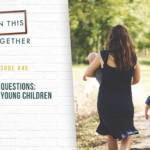 The reason this is so important to us is because research consistently shows that it’s not necessarily what we know about parenting that matters most for how our kids turn out, but who we are becoming as adults. 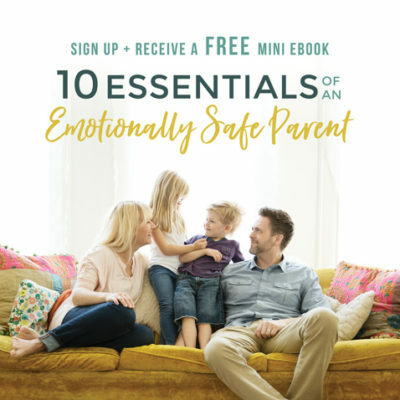 If you too have lost yourself in parenting, this is a conversation we think you’ll find quite refreshing. 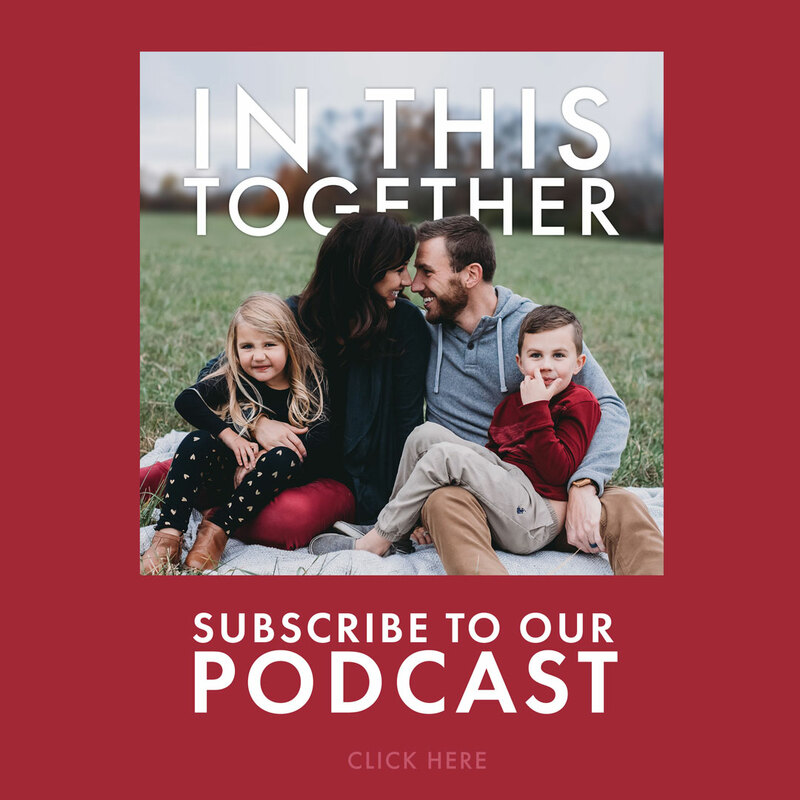 We not only share our own journey, but we offer realistic and practical ways we can all come alive and rediscover ourselves, even in the midst of parenthood. 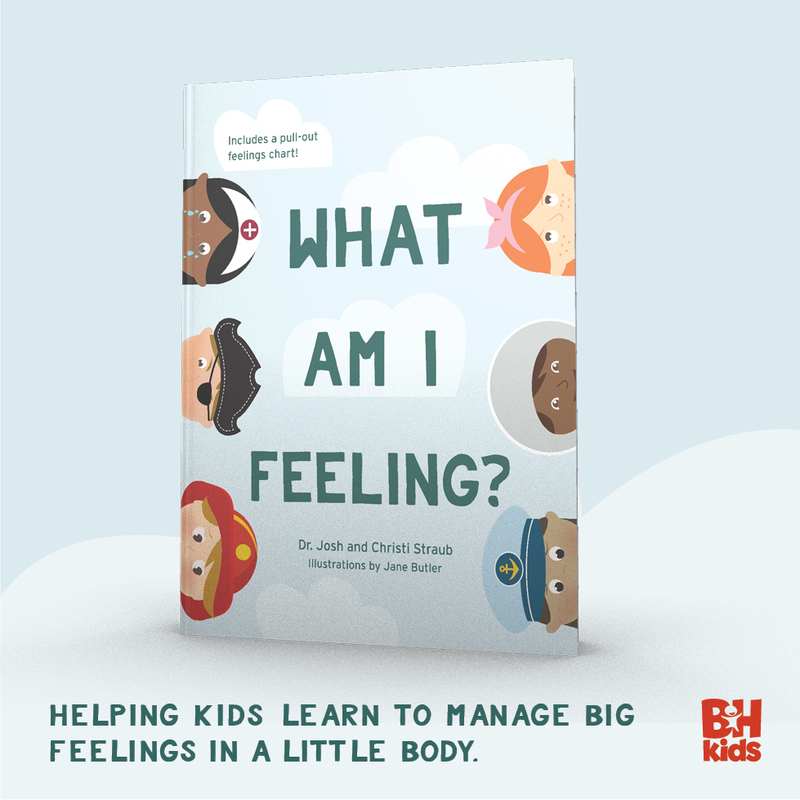 Because the reality is: the healthier we are, the healthier our kids will be. 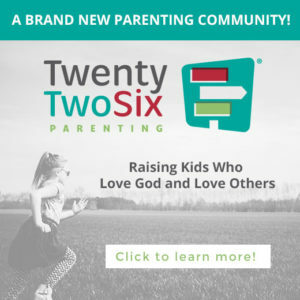 For the FREE PDF Download: 7 Ways to Disciple Your Kids, click here. 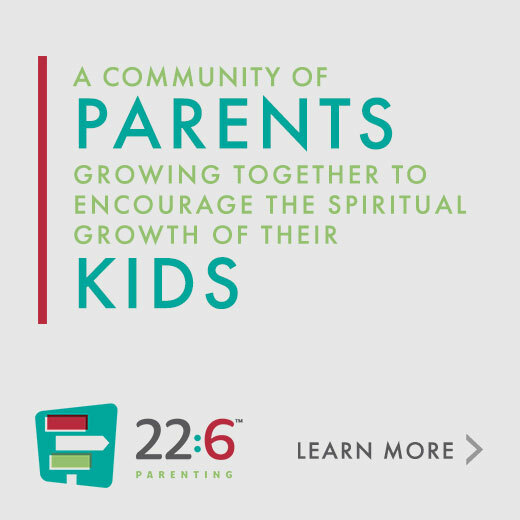 For Christi’s blogpost, 11 Ways to Reclaim Yourself in the Midst of Parenthood, click here. 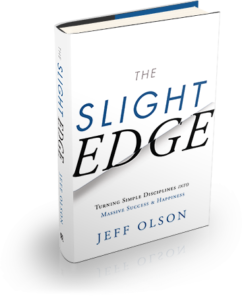 For the book, The Slight Edge, click here. 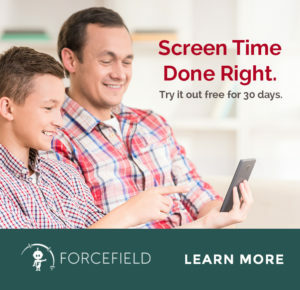 Forcefield: Screen Time Done Right. 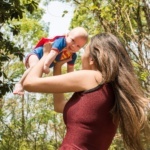 Why Being an Imperfect Parent is Way More Fun!